$23.95 In stock - low quantity. Order in the next 16 hours, 15 minutes and it will go out today! In stock - low quantity. Order in the next 16 hours, 15 minutes and it will go out today! Nothing quite gets their attention like Airborne, and now you can get those eye-popping audience reactions using Airborne Wine-O. 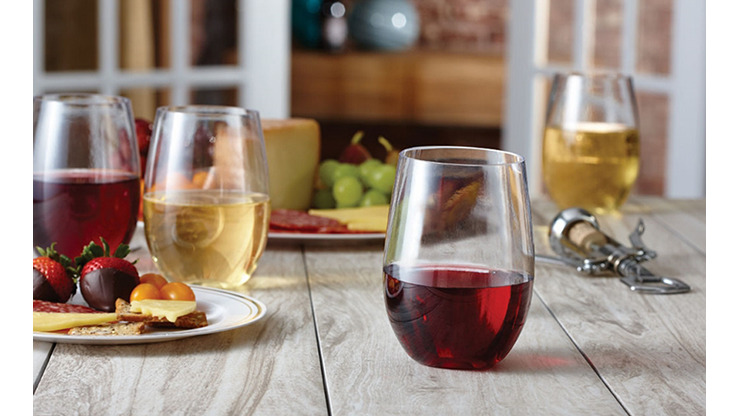 Airborne Wine-O is a 12 oz stemless plastic wine glass that works seamlessly with Airborne Pro, the gravity fed hook-up with quiet action. Use the Airborne props used by the pros and get Airborne Wine-O today!